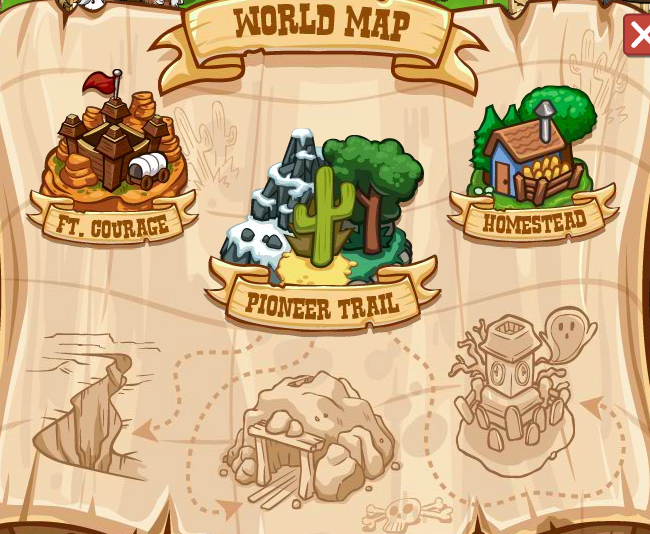 STOP PRESS - Pioneer Trail section closes on Jan 2! Everyone stop what you were doing! We bring you big news! 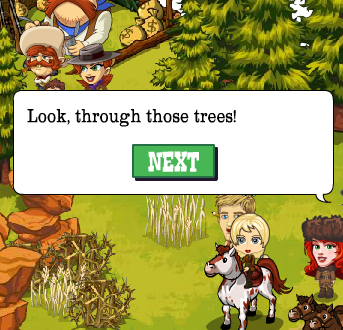 Today Zynga will announce that the Pioneer Trail section of the game (Not the whole game) will close it's doors on the 2nd of January! 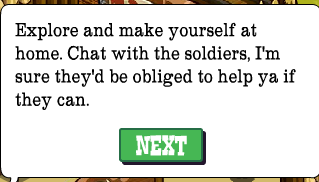 To enable people who haven't been able to finish it yet, they are slashing the difficulty of the missions by 50% and increasing the ration storage limit to 100! 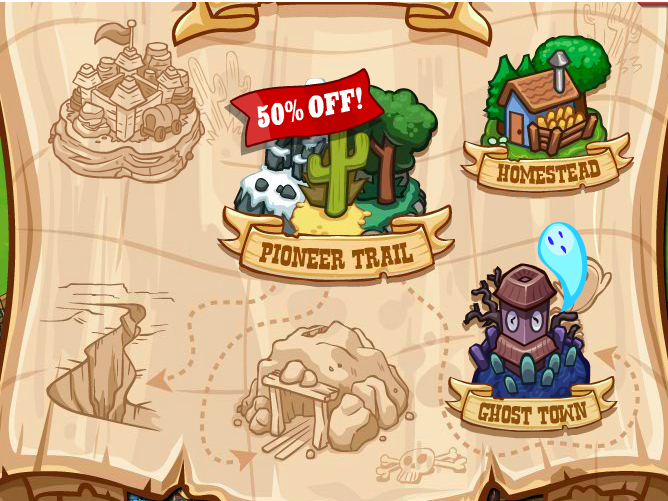 The changes will have been applied when you see the large 50% off label on the PT icon when you click on the travel map. 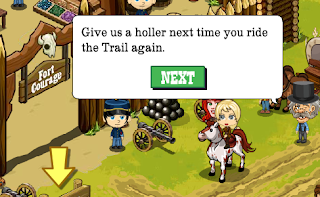 So the PT section of the game is no more after only a few months. 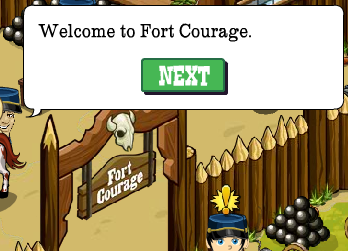 Will you miss the PT section or are you pleased to see it go? 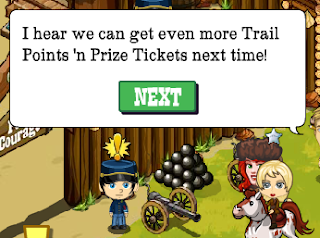 At present we are uncertain if they plan to put something in it's place but you can be certain that we shall still have plenty to do! 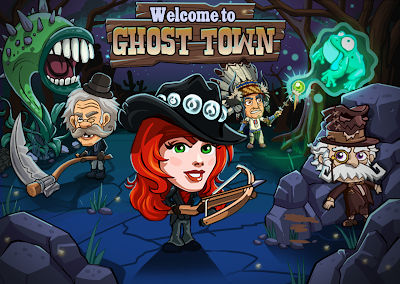 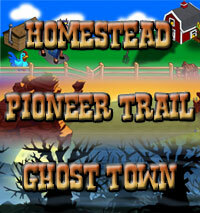 The Ghost Town is here for Halloween, complete with new friends, enemies and work to do! 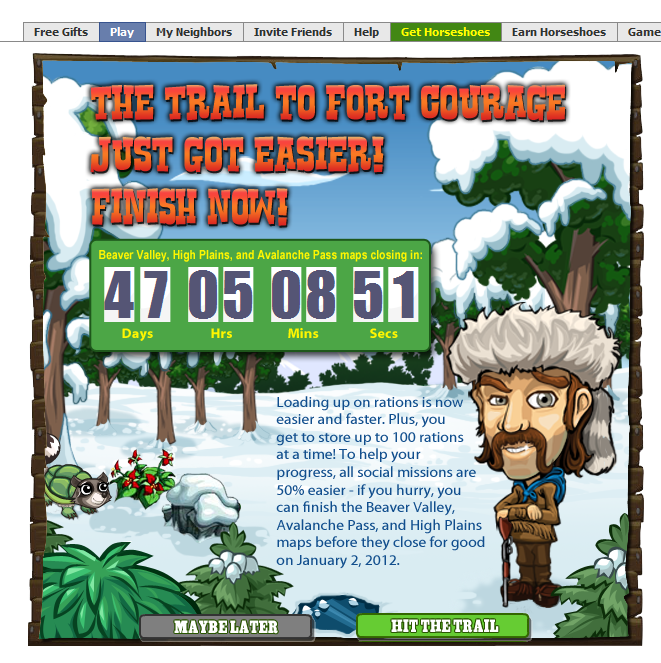 Visit our exclusive minisite to find out all the details! 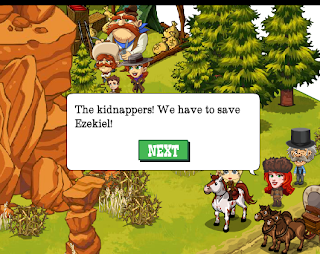 The first task on reaching Fort Courage it to save poor Ezekiel from the Gratchett Gang! 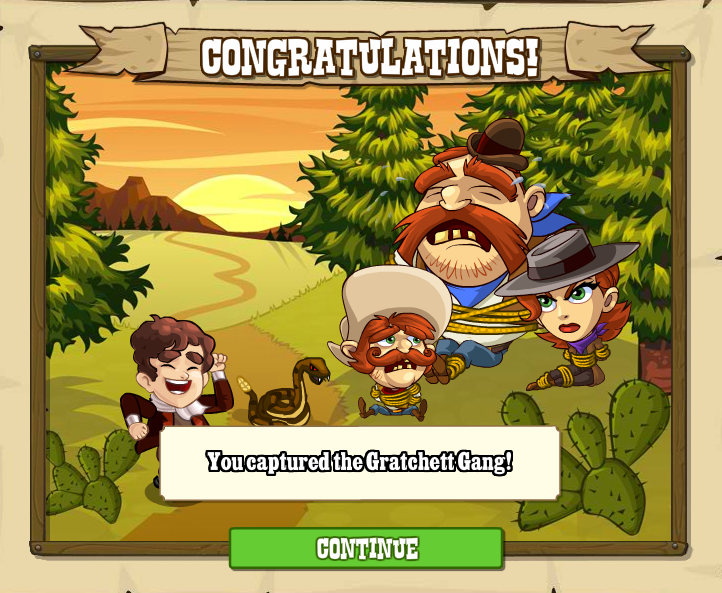 Once that's done i's time to say farewell to your crew, but you can see them again! 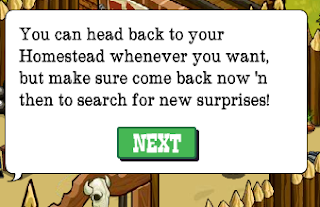 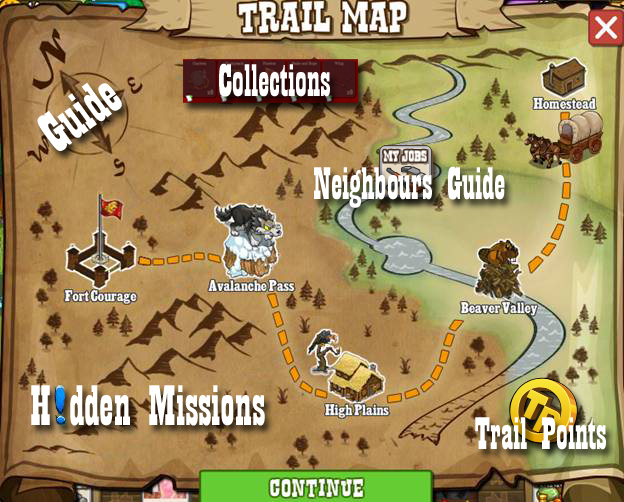 BUT, now you've reached the Fort it's time to try for more trail points, prize tickets and collection items by clicking the signpost to redo the Trail! 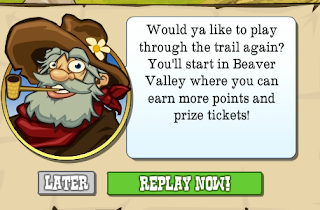 You'll start at Beaver Valley with all your wagon upgrades intact but your contacts will be emptied out.